DHL has announced it will expand its fleet of alternative fuel vehicles (AFV) with a new fleet of electric delivery vans that will serve US markets. The fleet of 63 NGEN-1000 electric delivery cargo vans are produced by equipment manufacturer Workhorse Group and capable of running up to 100 miles (160km) on a single charge. The vans have ultra-low floors to reduce physical stress on workers’ knees and backs, and a high roof design that maximizes cargo space in a small footprint with 1,008ft³ (28.5m³) of cargo capacity. The first 30 NGEN-1000 electric delivery cargo vans will be rolled out in the San Francisco Bay Area. “Throughout the USA, DHL has proactively sought opportunities in select markets where we can implement AFV fleets that will help us reach our clean transport goals while continuing to provide a superior service experience,” said Greg Hewitt, CEO of DHL Express US. DHL has set a target of operating 70% of first- and last-mile delivery services with clean transportation modes by 2025 as part of its longer-term corporate commitment to reduce its logistics-related emissions to zero by 2050. 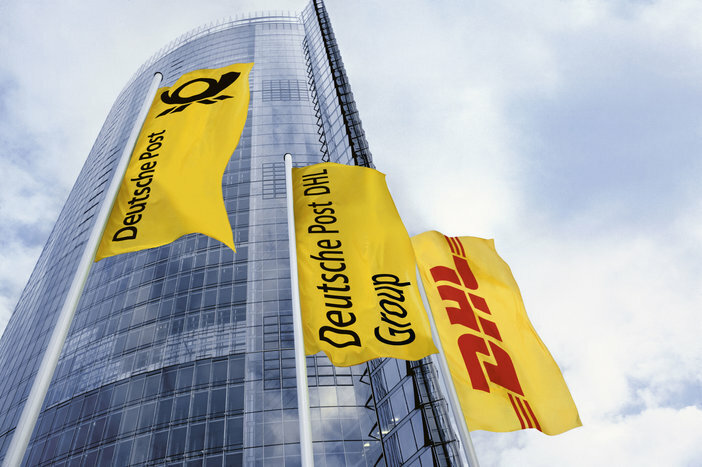 To learn more about the DHL Mission 2050, click here.